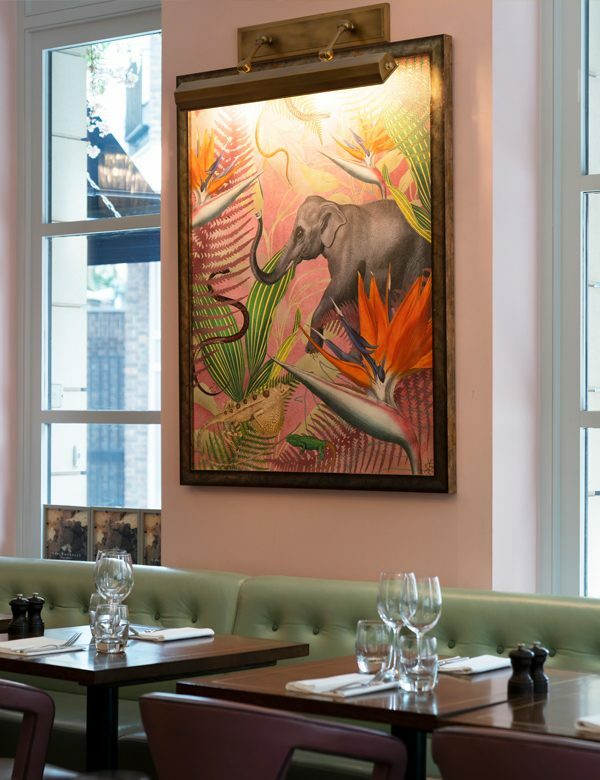 On a prime spot on Sloane Square, The Botanist restaurant and bar has become a stalwart of the Chelsea dining social scene. When Russell Sage Studio was asked to update it, the brief was to preserve its charm and welcoming atmosphere, but help reposition it so it would appeal to a wider audience. 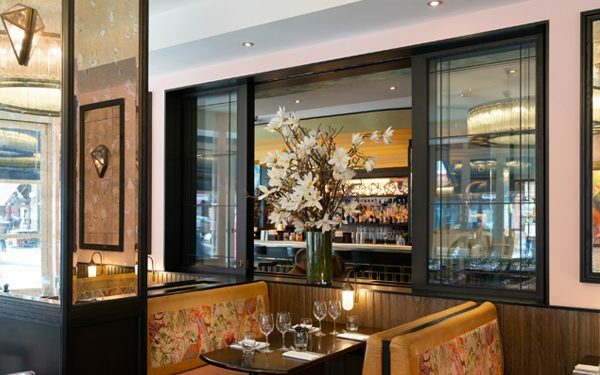 The studio worked hard to ensure the space now flows better, joining the restaurant and bar, while making the entire venue look more beautiful and feel more comfortable. 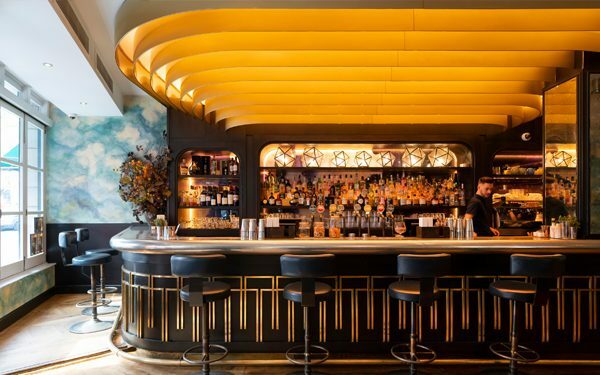 Highlights include designing bespoke wall tiles for the stairs and bathrooms, while new furniture was kept fairly restrained to encourage a crowd to enjoy the bar area at night.